Heading into it’s 60th year this April, the Hanover Fair is the premiere Industrial trade show in the world. Held on the Hanover fairground in Hanover, Germany, it boasts an impressive list of 6,000 exhibitors and an attendance of 200,000 visitors annually. Do you need to log your system value? Need a direct connection to your SQL database or bigger memory size? We have the right solution for you and now with direct connection to MODBUS client/MODBUS server. Although it was in 2009 when I first visited the Hanover Fair after hearing it for years, the memory is still fresh. Going to the fair after the onset of the World Economic Crisis in 2008 is certainly different , seeing how the various industries conduct their exhibition is certainly an eye opener. Phoenix Contact now offers two-pin miniature mini-PCB PTQ terminals with IDC quick connectors that were especially developed for use in the THR soldering process. The terminals come as a standard tape-feeder pack with a height of just 8 mm, which is suitable for automated mounting processes. 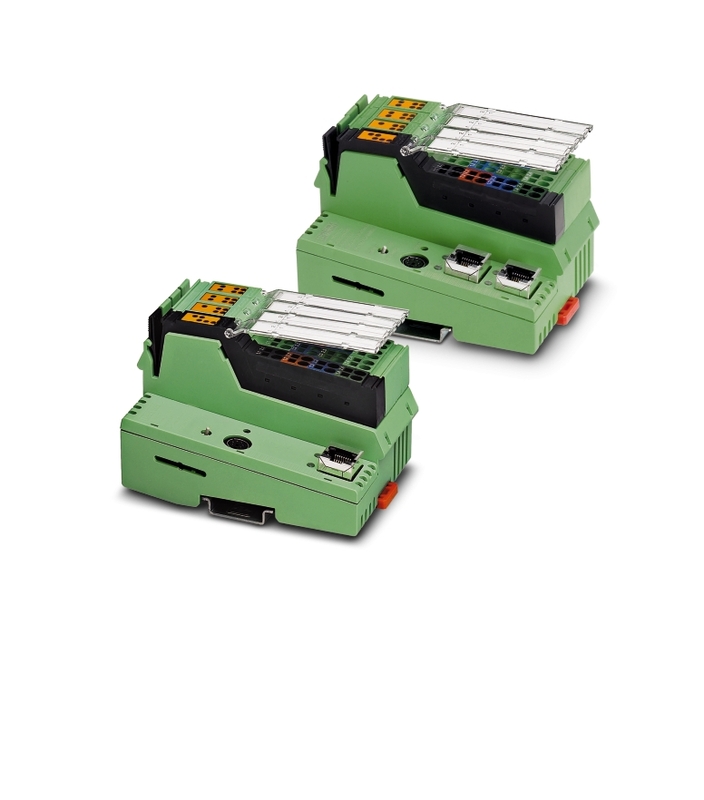 The compact design of Heavycon Compact plug connectors from Phoenix Contact supports the trend toward ever-smaller devices in automation technology. Cost-effective plastic housing is light and particularly well-suited for weight-sensitive applications.